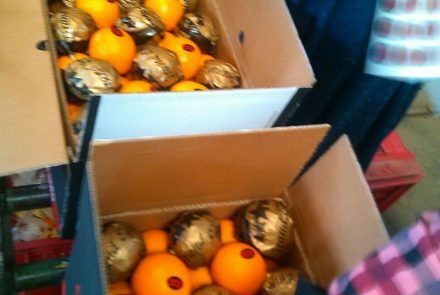 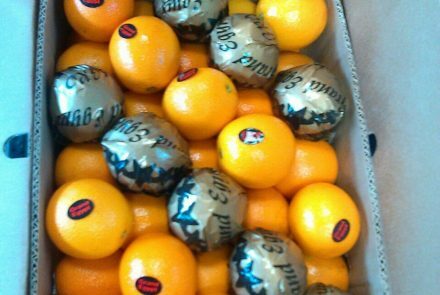 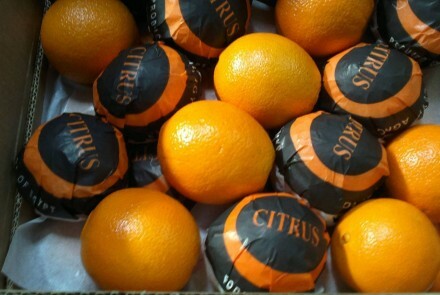 Oranges are our main products. 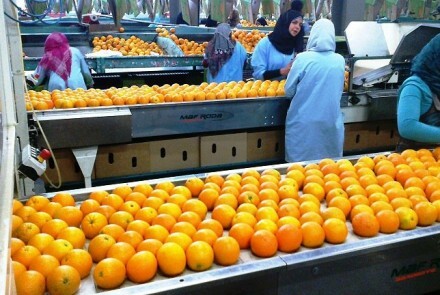 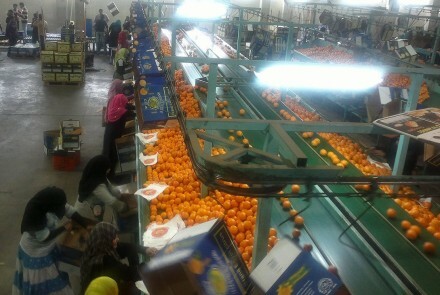 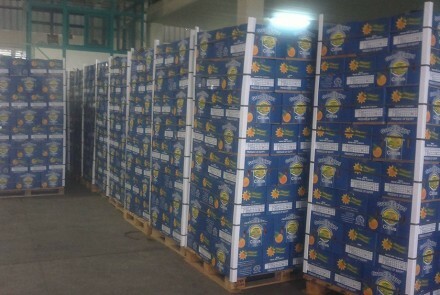 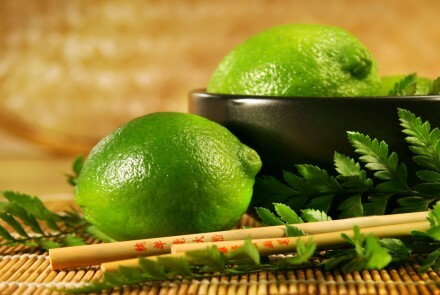 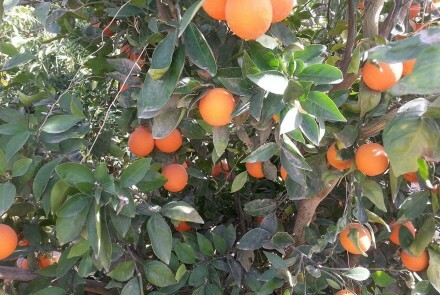 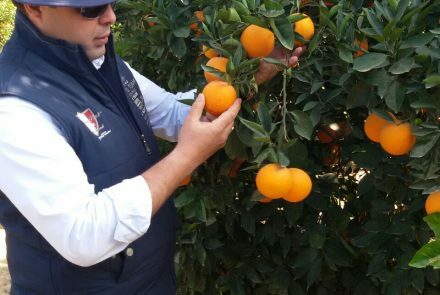 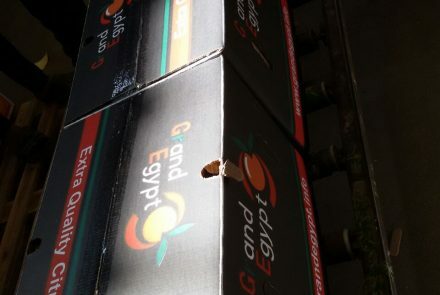 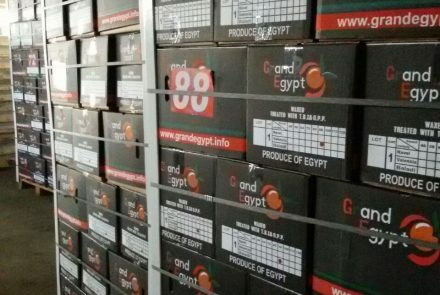 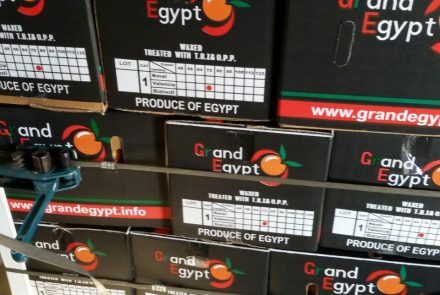 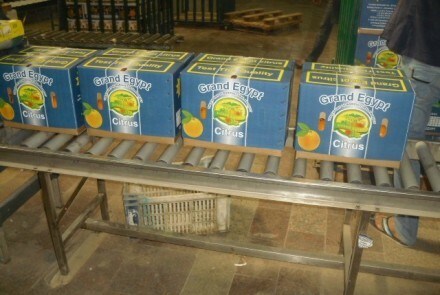 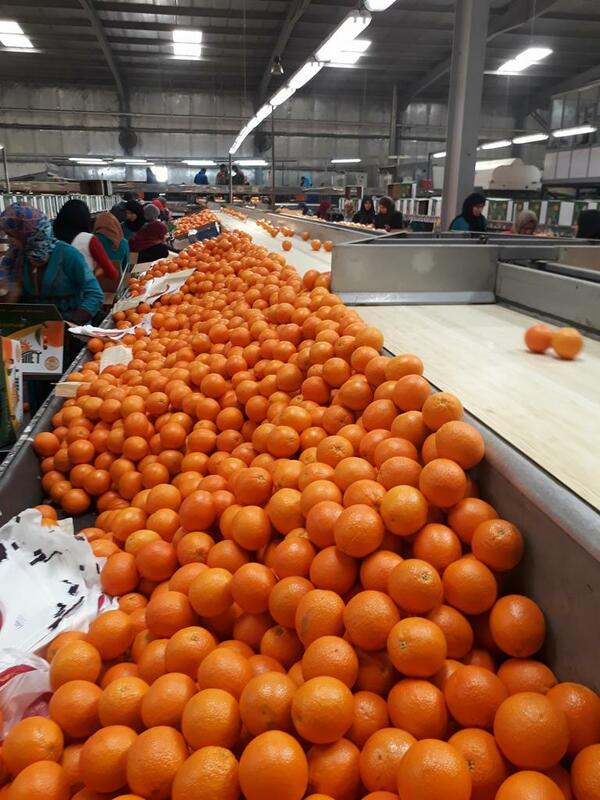 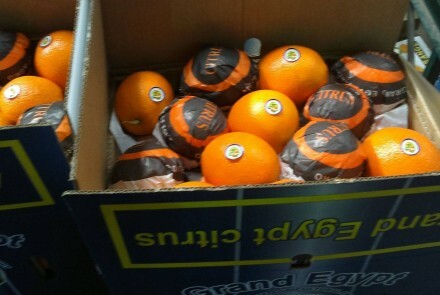 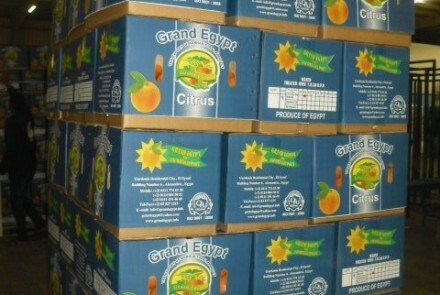 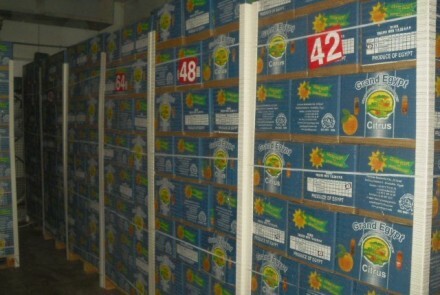 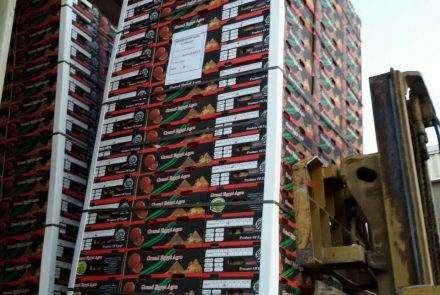 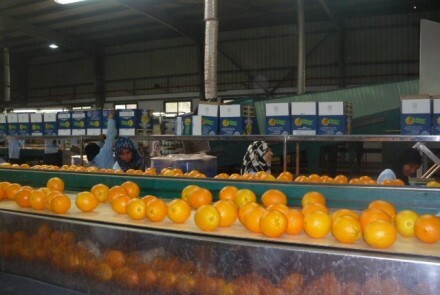 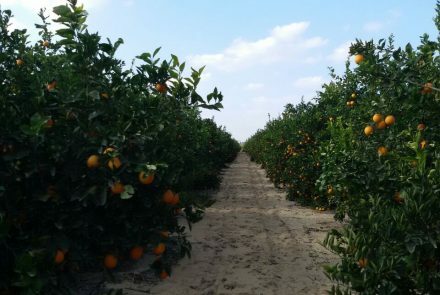 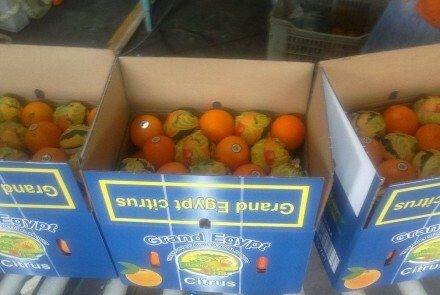 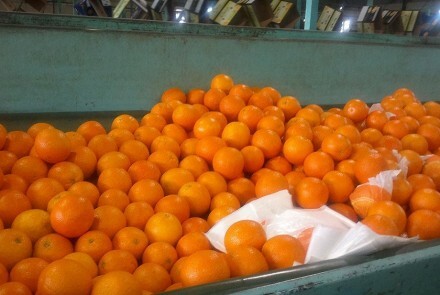 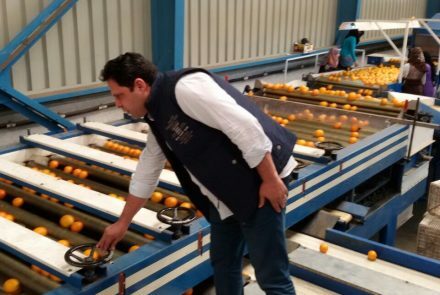 Grand Egypt Agro is the most professional and experience on citrus growing and packing. 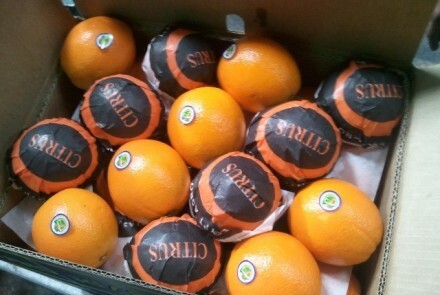 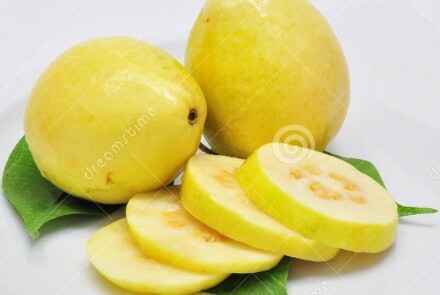 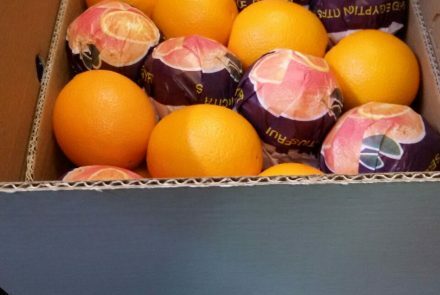 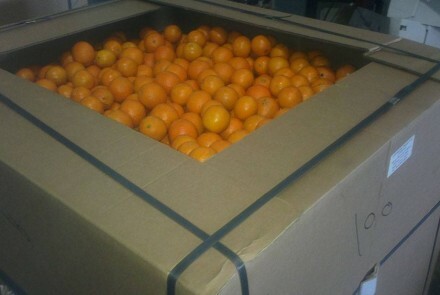 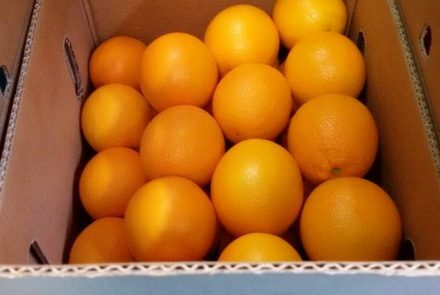 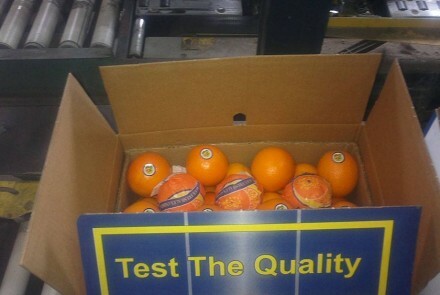 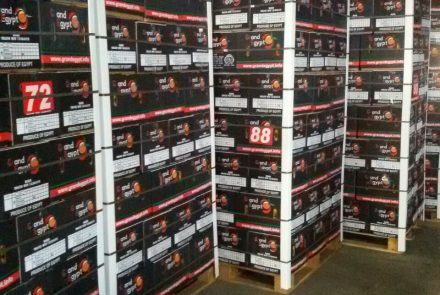 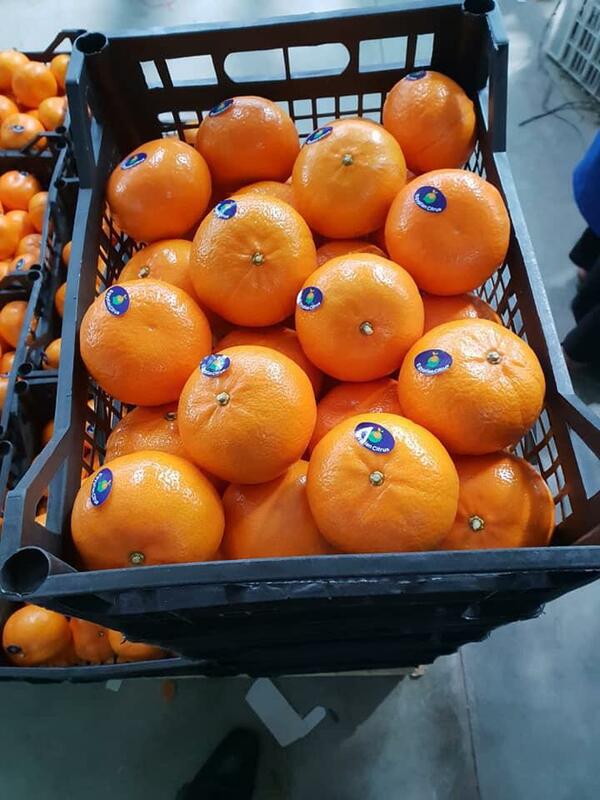 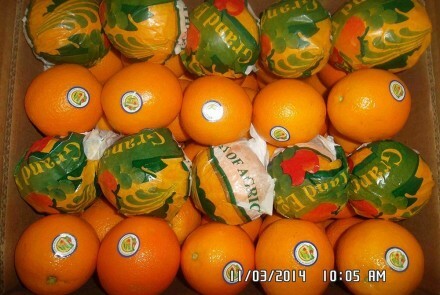 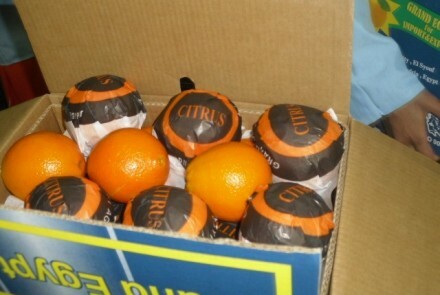 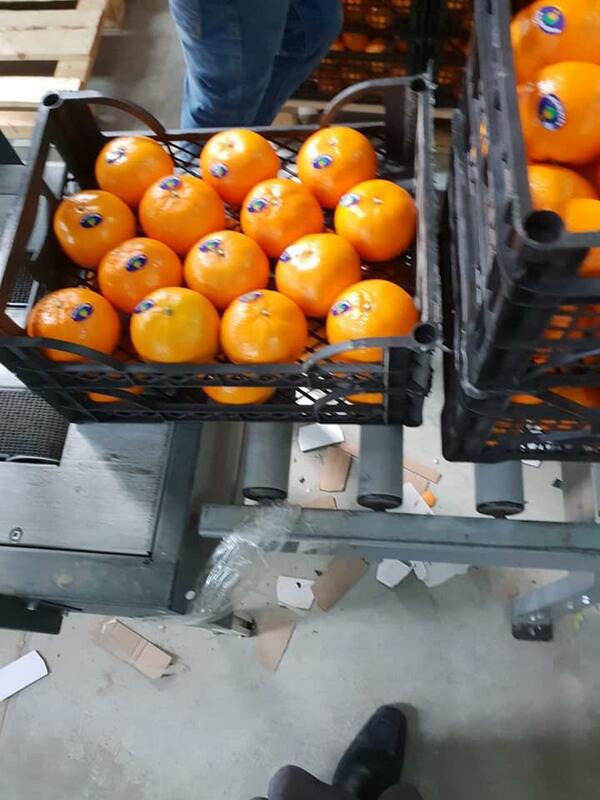 We select most Citrus best quality that packing and handle very care, to be assure that will arrive to all our customers with high quality.